Happy Friday afternoon to everyone. Hope you are all well and looking forward to the weekend. I certainly am! 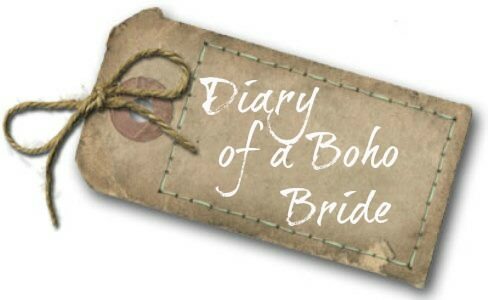 Today we have another instalment of a diary of a Boho bride and today it’s the turn of Emily & Jonny. 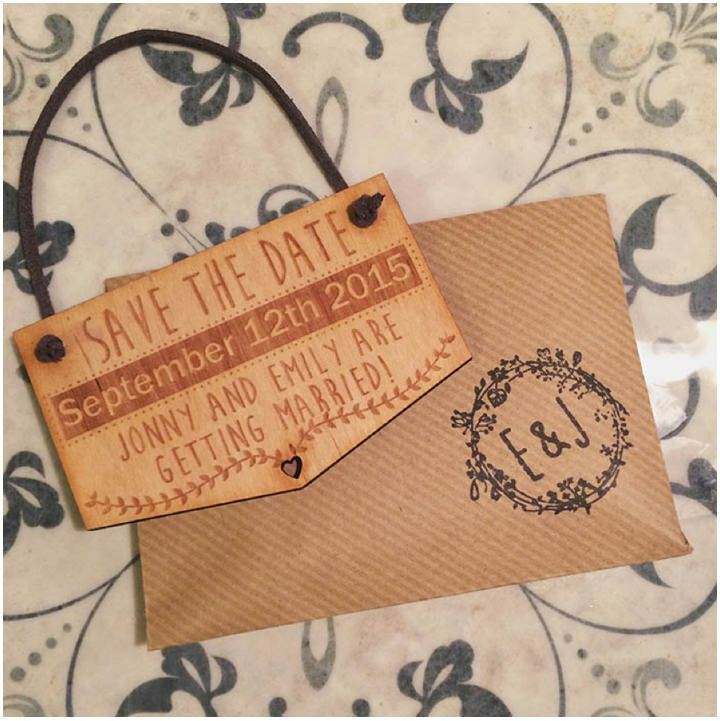 Last time Emily talked about the Save the dates and today she is telling us all about the National Wedding Show. This month the collection of wedding literature has more than doubled. Partly because I cannot resist a glossy wedding magazine and also because of my visit to the National Wedding Show. 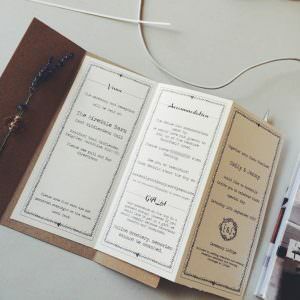 As promised in my last post about Save the Dates, please see a picture of a final finished thing. 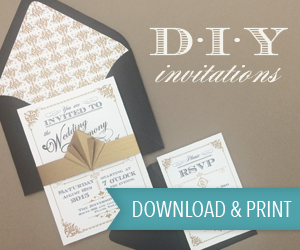 I’m now looking forward to designing the invites and experimenting more with laser cutting. 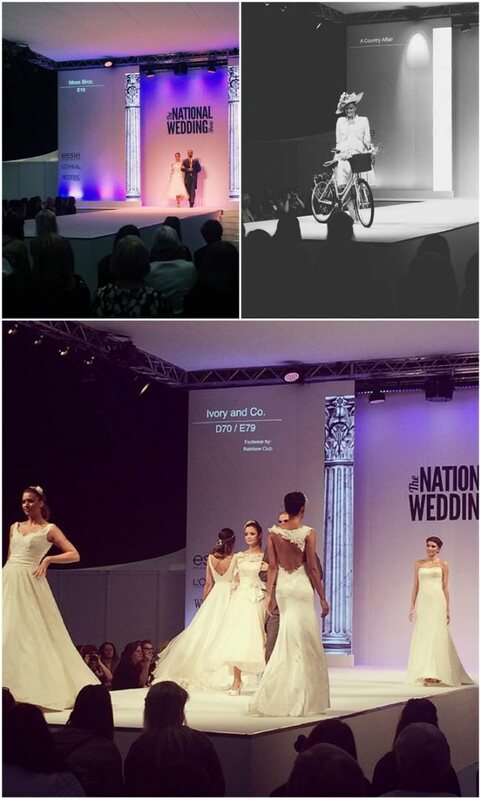 I had always wanted to go to The National Wedding Show, even before I was engaged! 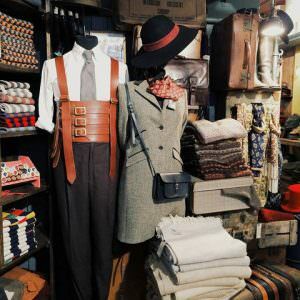 It looked like an amazing, girly day out, showcasing plenty of pretty things. Finally it was my turn to go, as a bride to be! I was counting down the days. I booked tickets for my Mum, Jonny’s mum and my Bridesmaids. Because I live in London and all my family live back up in Yorkshire, I sometimes feel isolated in our wedding planning. 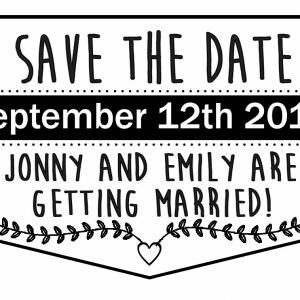 For example the other day when I was cutting labels out for our save the dates, I really could’ve done with my mum’s help or even just a cuppa and a chat about shoes or dresses. So when I do go home for my almost monthly visit it’s nice to talk about nothing but weddings to get it out of system. Also, it is nice to share things with the family and get them involved. It all adds to the excitement. So we drove over to Manchester Gmex for the show on Saturday. It opened at 10am. Obviously we were prompt and ready for the day ahead. 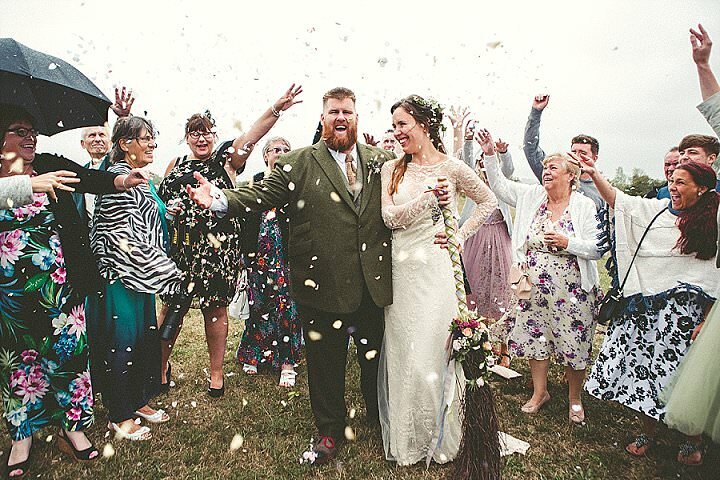 It wasn’t that I was on a mission to get anything in particular – I’ve already got my venue, dress and photographer booked – but I was more excited about browsing and absorbing the buzzing bridal atmosphere. On arrival we each got given our little guides and bag of info, and off we went. The stalls were packed with stunning wedding dresses and the girls that were trying them on looked lovely. I almost wanted to try some on just for fun, but thought it was too risky given that I’d already got mine! Must resist looking! It soon got round to the first catwalk of the day so we made our way to the theatre. I loved it! 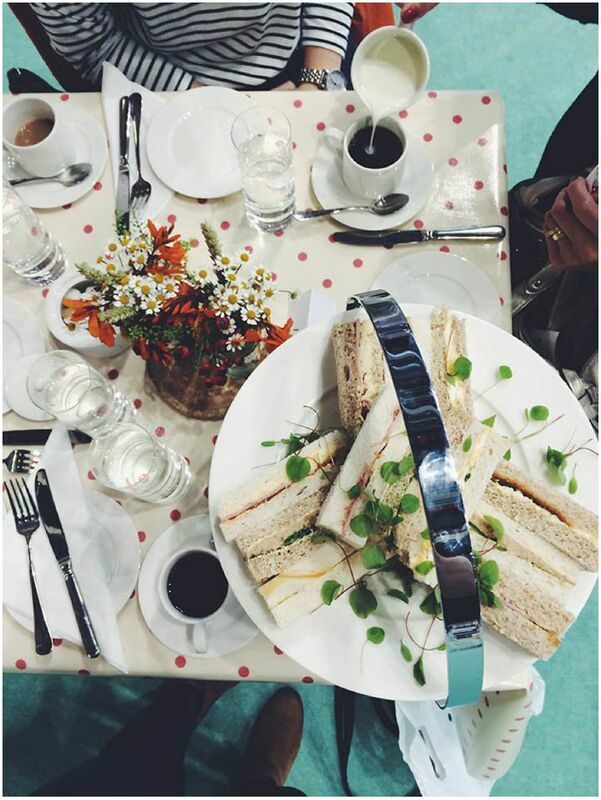 A girls’ day out wouldn’t be complete without afternoon tea, which was set up in a cute little area decorated with bunting and vintage cake stands. One of my highlights of the show was discovering hair extensions. Odd, I know. I’ve been thinking about hair extensions for the wedding for a while now, but have never been brave enough to take the plunge. All of the up hair styles I’ve seen for the wedding require long, thick hair. I would never be able to achieve these with my own locks. There was a stand at the show called SBP hair. They were showing people how their products work so I thought I’d give it a whirl. I did have reservations, unsure whether it would blend in or look fake, but what a transformation! I instantly had thick, long hair to style. Now I can look at Pinterest hair style knowing the possibilities. To go with the hair, I also found a great company called By Harriet. They had intricate head pieces and jewellery. 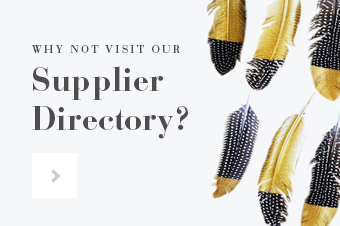 Here is a link to their website By Harriet. Again it was great to actually see the headpieces and try them on rather than just looking online. Another great humble company I spoke to was Iain Henderson. They specialise in bespoke wedding rings. The collection on show for the groom was lovely. I picked a brochure for Jonny. I really like the idea of working with a small Yorkshire based company to design and hand craft our wedding rings. Such a unique personal service. The inspiration was endless. The best thing about visiting the show was experiencing and seeing things in real life. My main wedding research has been online. The problem with this is that you can’t try things on, which is a risk. Also, you get to talk to the people behind the company and learn the other services they can offer. 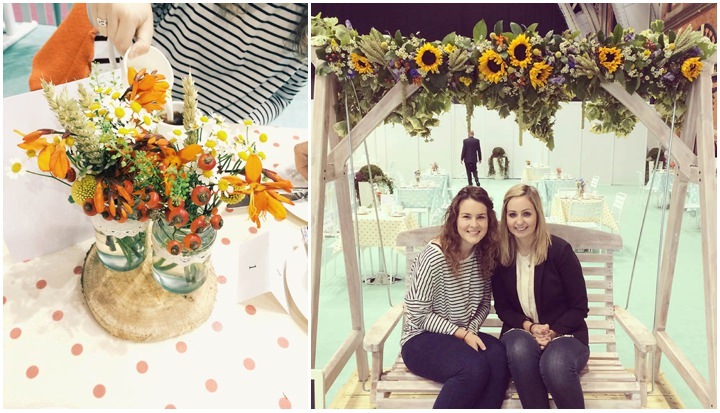 I think even if you’re not looking for anything in particular, The National Wedding show is a pretty, girly day out and a great chance to catch up with the mums and bridesmaids. Sometimes it’s nice to be fully immersed in the wedding, even if it can occasionally drive your other half nuts! 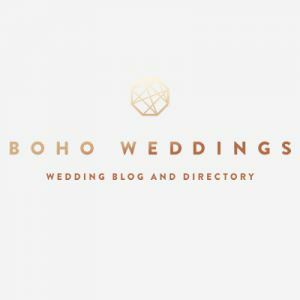 You will only experience wedding planning once – make the most of it! 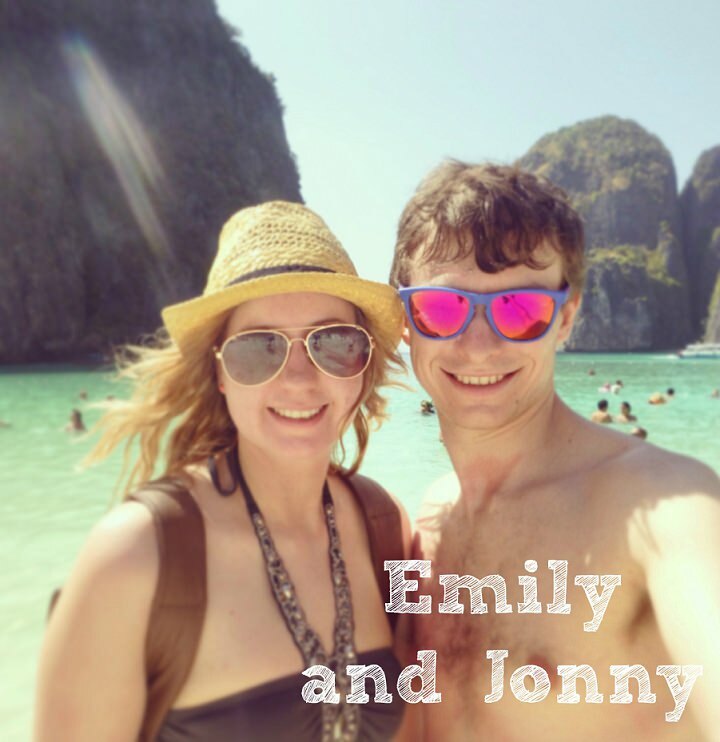 Diary of a Boho Bride - Emily & Jonny, Entry 2: Save The Dates & “Minus 1 Year” Wedding Anniversary. What happens when you try to talk to Jonny about shoes and dresses! ?